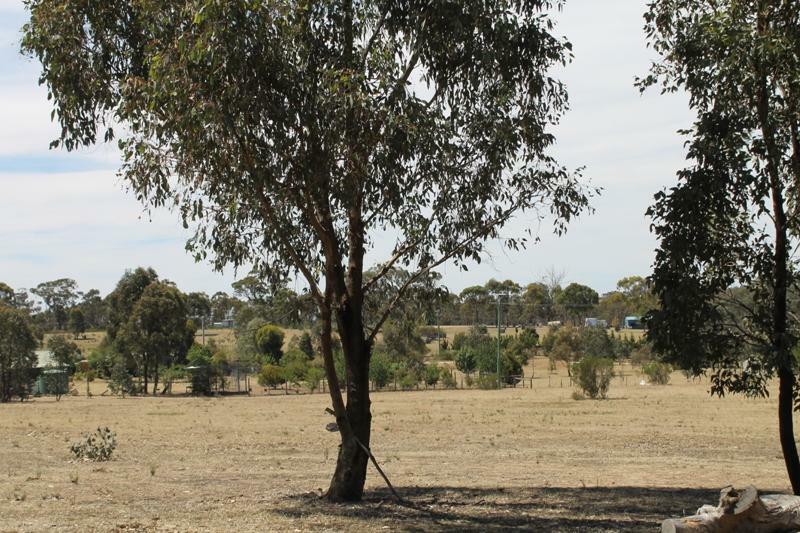 A private and serene 15 acres approx. 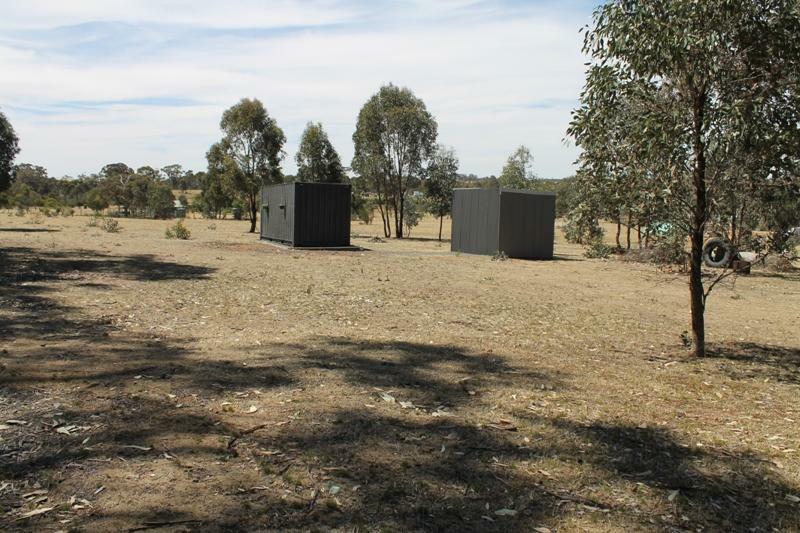 of part bush, part cleared land on two titles and includes a shed. 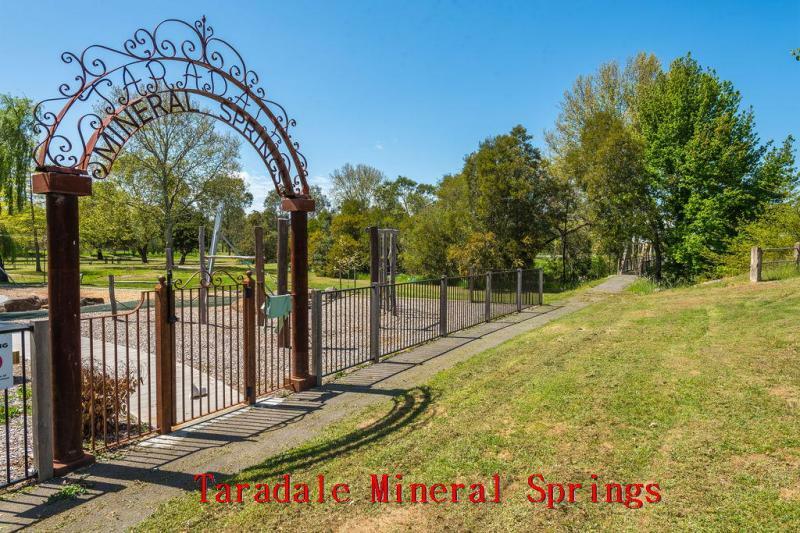 There are 2 natural springs, 3 dams & power is available at the front of property. 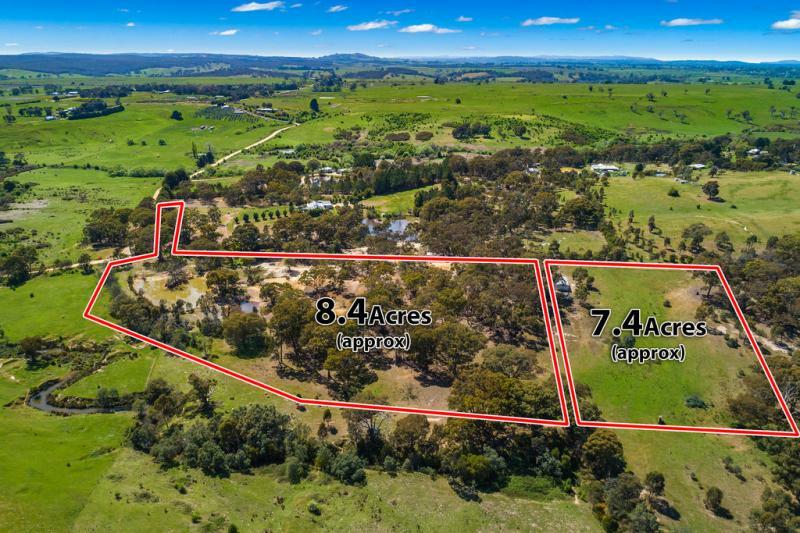 Within easy access to Melbourne via Calder Freeway & only a short drive to Kyneton & Castlemaine. 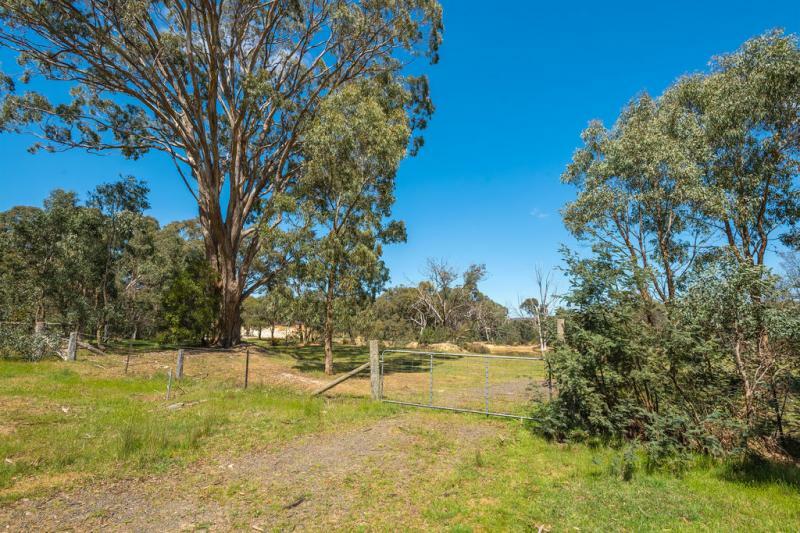 The area is surrounded by homes on small acreage currently the property does not have a planning permit, making your own enquiries with the local shire is recommended. 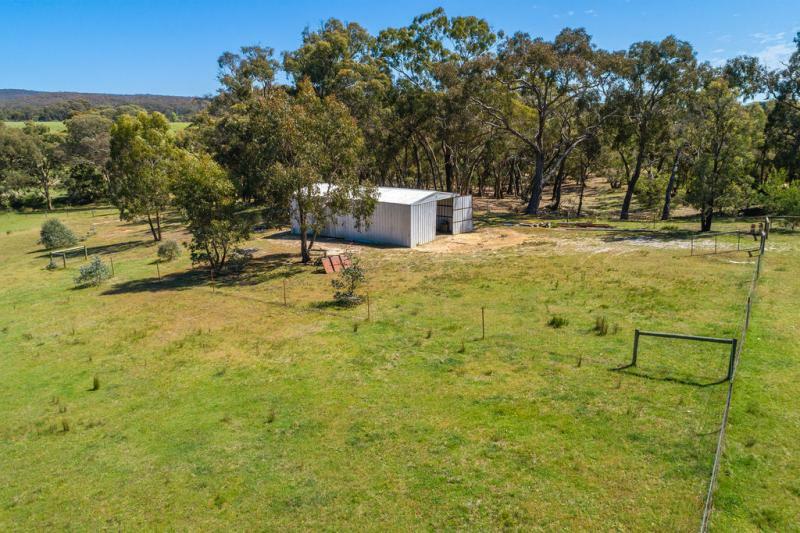 Perfect picturesque views of rolling countryside. 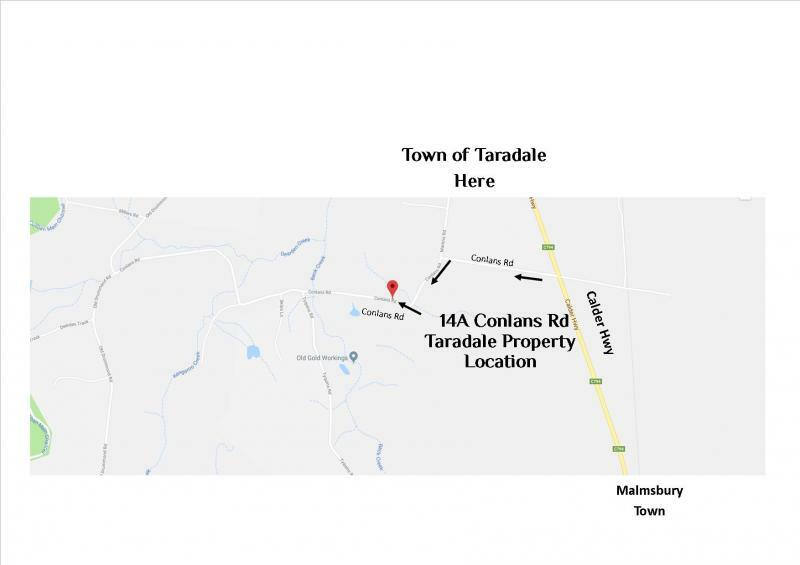 Small acreage is becoming harder to find and this attractive parcel of land is just minutes from Heathcote township. 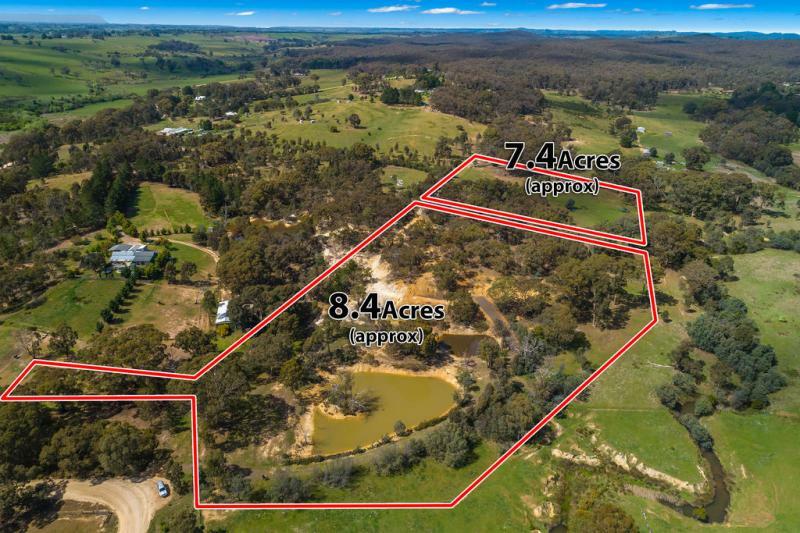 110km North of Melbourne and 40km South of Bendigo the perfect opportunity has arisen to come join this growing community, amongst some of Australia's best Shiraz and local wineries. 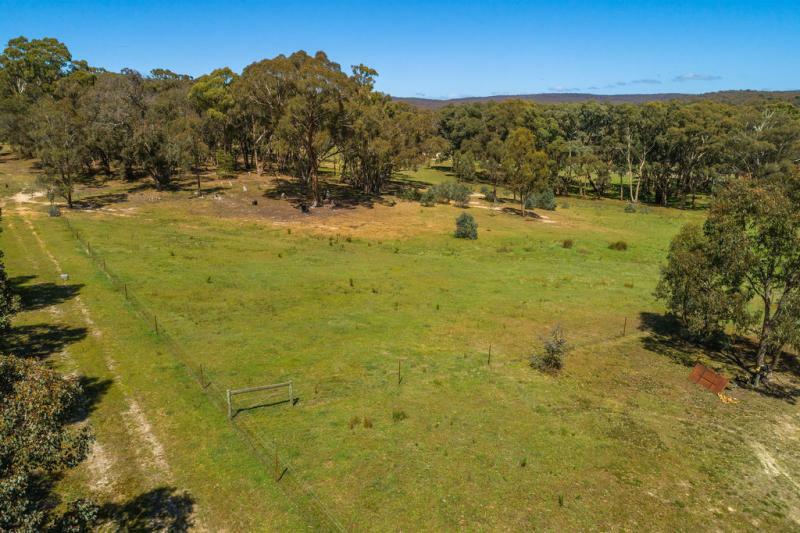 First impressions are pleasing with a well constructed front entrance to 5 acres of level land with a scattering of native trees and good fencing. 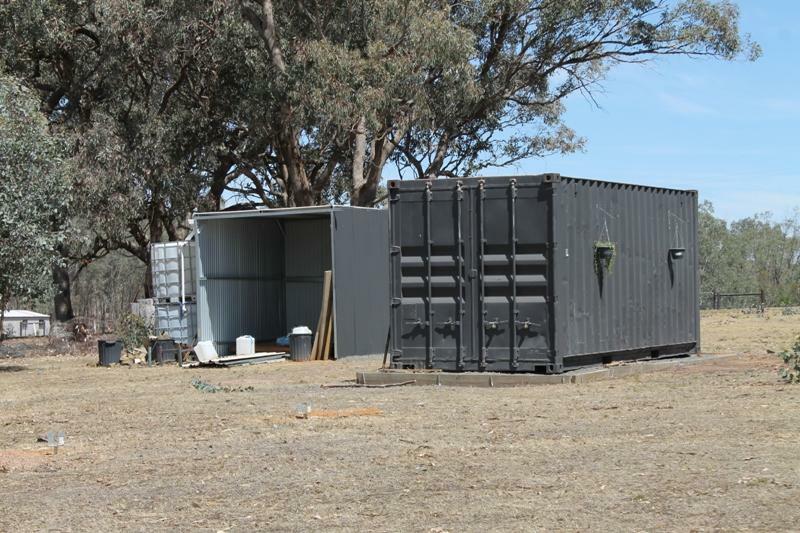 There are two small sheds for storage and animal shelter and a large shipping container making weekend visits just that little bit easier whilst you plan your new build. 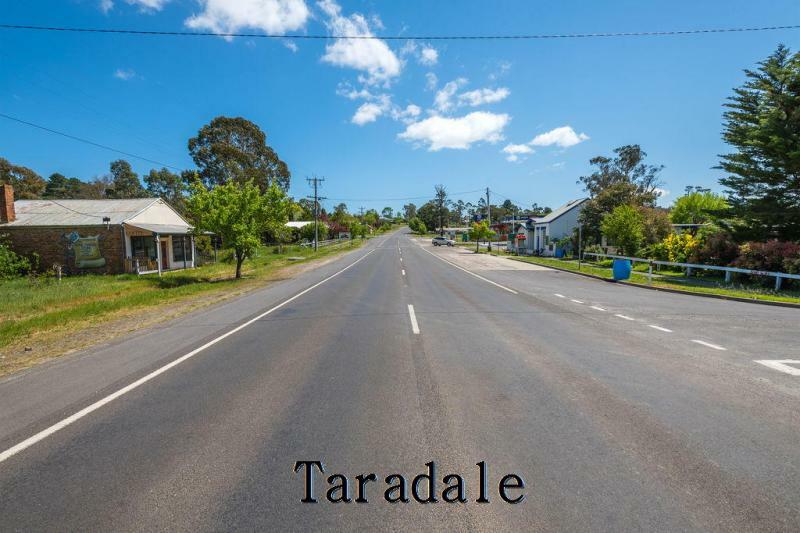 Zoned Rural Living, this is an ideal building property in a street that has some lovely new homes on similar acreage. 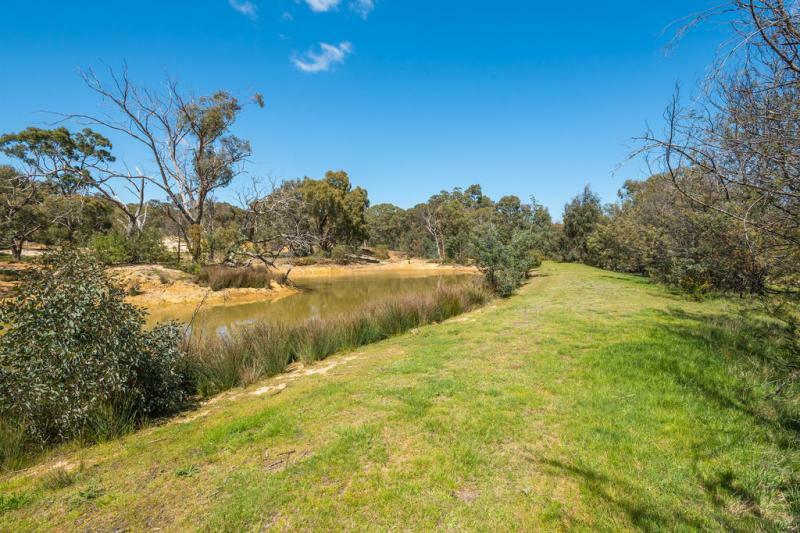 Only minutes from town and a short drive to all Heathcote has to offer. Perfect for a holiday getaway or your new forever home.